You can taste Kinpou, Niida honke, from Fukushima prefecture and Hijiri, Hijiri Sake Co., Ltd. from Gunma prefecture. Niida-Honke Brewery is over 300 years old, and has seen its share of change. Originally founded in 1711, it has seen eighteen generations of dedicated head brewers work to create their ideal sake, one that is healthy, sustainable and organic. Located only twenty minutes by car from Koriyama Station in Fukushima Prefecture the brewery is renowned for its delicious sake, having won several awards. But what makes Niida-Honke Brewery truly unique is their mission to create sustainable organic sake, “Shizenshu,” using only natural ingredients and a traditional brewing process. In 2011 the brewery decided to take a step in a more sustainable direction by using only organically grown rice in the sake making process. In 2013 they decided to take their ideals a step further and stopped adding lactic acid during the brewing process, at the same time they began to use an entirely natural yeast starter. In 2014 they made another big leap and stopped using sediment removers, making them the first brewery to create a brand of sake from entirely organic ingredients. 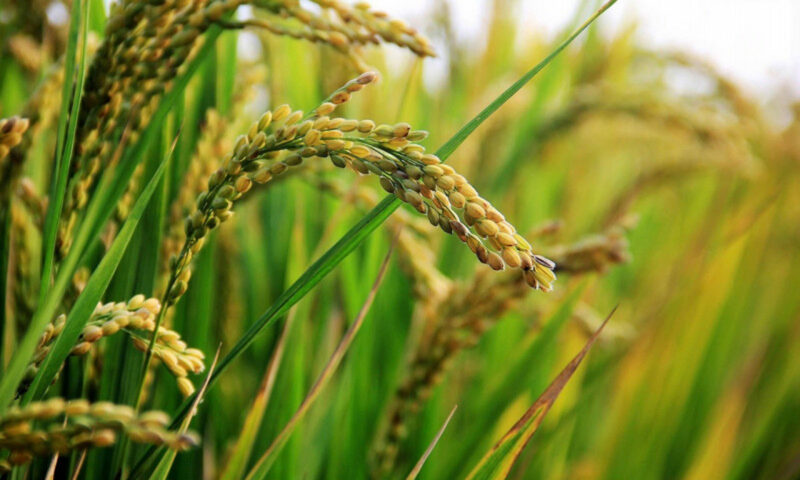 These days the brewery grows and harvests its own rice, completely pesticide and chemical fertilizer free, using methods such as hand weeding and tadpole shrimp to maintain the rice paddies. All of the water used in their sake is natural spring or well water, which is collected from land owned by the brewery. This water is used in every step of the sake making process, from washing the rice to cleaning the tanks. The company also strives to reduce its environmental impact by cutting down on packaging, and reusing returnable bottles. Located in the middle of Gunma, Hijiri is the sake brewery with a long history, which goes back to Edo era. Since 1841, we started to brew sake within the rich naturally blessed green environment. We use the underflow water runs through Josh Mount Akagi in southwest for brewing sake. For 7 generations, we have succeeded to pass our special skill and tradition contentiously for 170 years. 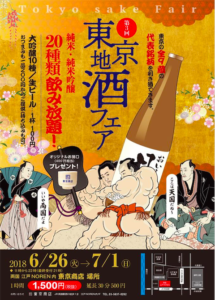 7th wearhouse man and a chief brewer, kensuke imai, had rewarded with 1st prize in national sake competition in 2014, 4 years after he promoted to a new chief brewer. 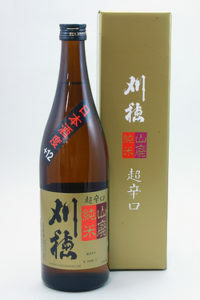 Hijiri Yamadanishiki Junmai ginjo is easy to drink with elegant aroma and sweetness. You can drink before or after meal, because of high aroma and sweetness. It’s also recommended to drink with food with strong taste such as cheese or lever pate. You can taste Daishichi, DAISHICHI SAKE BREWERY CO., LTD. from Fukushima prefecture, and Kariho, AKITA SEISHU CO.,LTD. from Akita prefecture. Established in 1752, Daishichi is based in Tohoku, northeast Japan. Daishichi makes rich, mellow sakes whose outstanding reputation comes from an insistence on a strictly orthodox brewing tradition: the kimoto method. 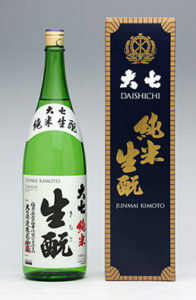 All Daishichi products are superb examples of kimoto sake. Above all else, they seek depth of flavour: sake that grows and matures over time, flowering into exceptional quality. They continue to cherish hand-crafted brewing techniques that combine the best of nature’s bounty with their own expertise and experience.